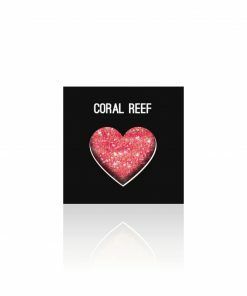 Our beautiful Coral Reef colour is a softer, more subtle look. But don’t be fooled, this baby will still get you noticed from 20 yds. 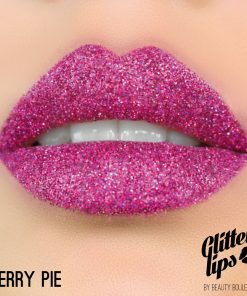 Its stunning warm tones will bring out your inner glow. 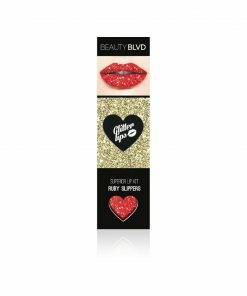 Each unit comes with an applicator, a Glitter Lips gloss bond and a premium glitter shade. With approx. 25 applications per box, this is one party must-have you cannot do without.